Gastrointestinal symptoms related to gastric acid reflux are an increasingly common complaint experienced by the general population. In addition, more and more patients visit their pharmacy for advice and treatment to alleviate these unpleasant symptoms. Proton pump inhibitors (PPIs) are an effective treatment option and are available over-the-counter (OTC). 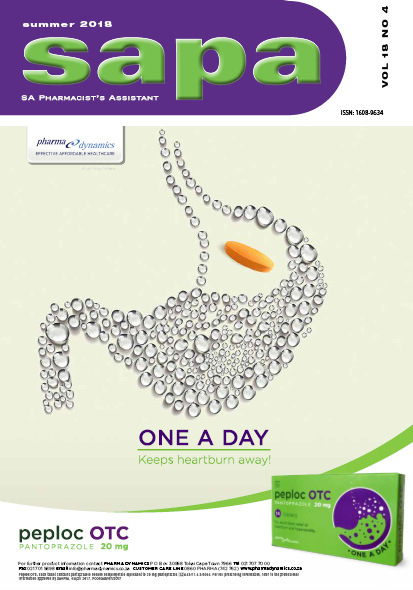 The pharmacist’s assistant is in the ideal position to provide advice on the appropriate use of OTC PPIs in the selfcare setting.